The Webmaster had a brief opportunity to visit Munich. He had a 6 hour layover at Munich Airport. With the S-Bahn at the airport, it made for a quick tour of the city. 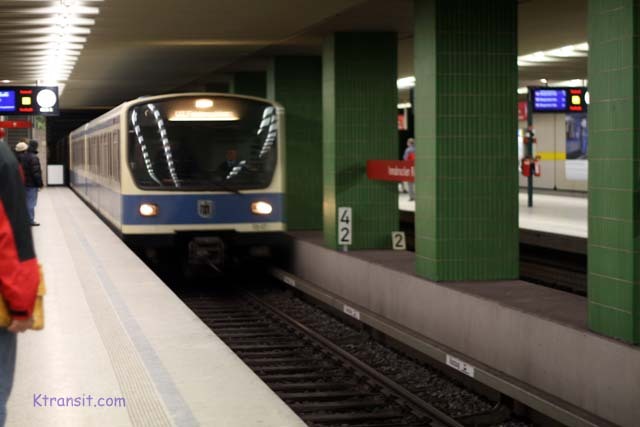 He was able to ride good portion of the fine U-Bahn system and was able to photograph the Strassenbahn system. This is city that he plan to return and spend much more time sometime in the future.